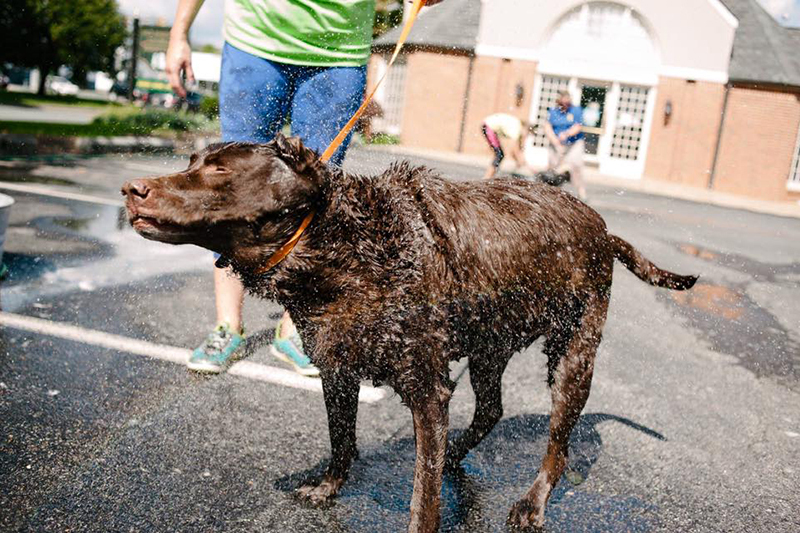 Please join us for our 7th annual Charity Dog Wash at Old Dominion Animal Hospital, on Saturday September 8th from 10-2! Small and medium dogs are $10, large dogs are $15, which includes a snazzy bandana and goody bag! All dogs must have a current rabies vaccination and show proof of vaccination. All proceeds will go directly to The Companion Animal Fund to provide care for thousands of animals through rescue organizations, pet sanctuaries, and SPCA’s. These groups are all providing food, shelter, veterinary services, and loving attention to homeless and unwanted animals and are actively working toward adopting out all these pets to permanent homes. If you cannot attend you may donate to cafva.org or here at Old Dominion Animal Hospital. We will also be offering raffle tickets for $2, with great prizes and gift cards to local businesses such as The Nook, ODAH, and many more! All dogs are welcome, so bring your friends and family and help us make this the best year yet! We hope to see you again for this very fun event.